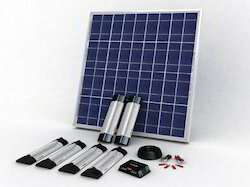 Leading Manufacturer and Supplier from Chennai, our product range includes Solar System such as Solar Sine Wave Inverter, Solar Battery, Solar Panel, Solar UPS, Solar Home Lighting System and Solar Charge Controller. 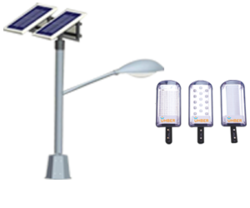 To meet the needs and requirements of the clients, we are offering a quality tested array of Solar Home Lighting System. 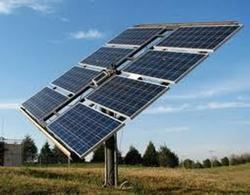 The Solar Home Lighting System we offer is widely demanded amongst the clients for their hassle free performance. 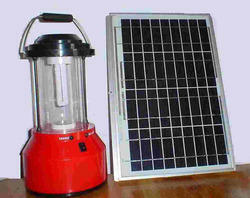 Moreover, offered products do not consume electricity while working. 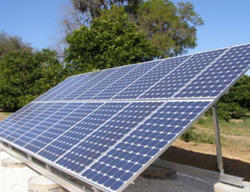 To meet the needs and requirements of the clients, we are offering a quality approved array of Solar Charge Controller. 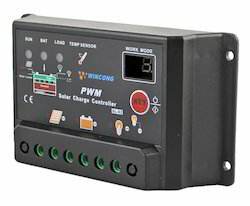 The Solar Charge Controller we offer is made under the skilled expertise of our professionals, as they have advance knowledge of domain. Our offered products are available in market leading price. 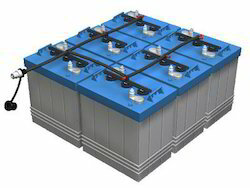 Owing to our expertise, we are manufacturing, trader, wholesaler & supplier of a wide assortment of Solar Battery. 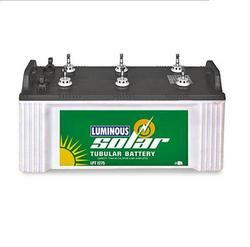 The offered solar battery is precisely assembled by making use of top quality electrical components & modern technology in order to meet numerous existing industry quality parameters. 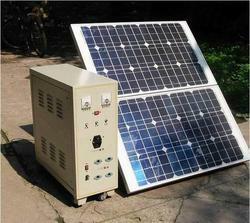 We do customize the offered solar battery in order to fulfill the request comes out from our customers. We are leading manufacturer, supplier of Renewable energy system in chennai,Madurai, coimbatore, trichy, tirunelveli vellore,tirupur, Tamilnadu, Kerala, Telangana Andhra pradesh, Karnataka, South india etc.